Bitcoin is more than just a currency. Here’s a look at what it is and what it isn’t. 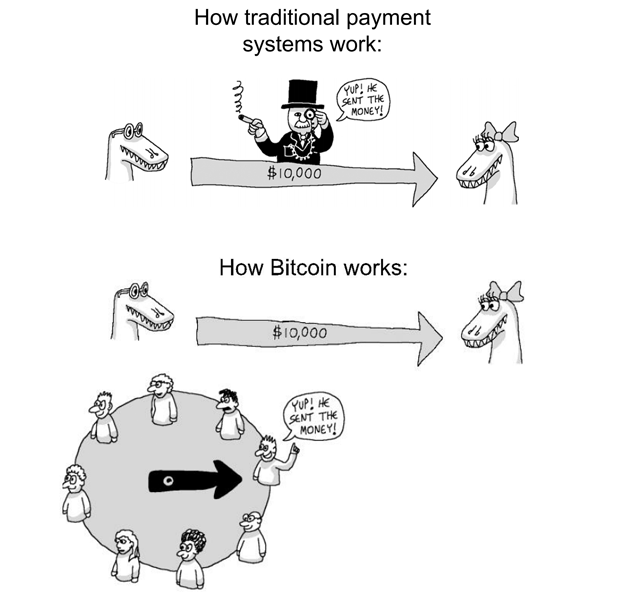 Just what is bitcoin, anyway? Conrad Barski and Chris Wilmer, authors of Bitcoin for the Befuddled, recently hosted a webcast discussing exactly what bitcoin is (and what it isn’t), how it’s used, how businesses can use it, and some of the disruptive opportunities that bitcoin offers entrepreneurs. When the creators of bitcoin solved the “double spend” problem in a decentralized manner, they introduced techniques that have implications far beyond digital currency. Our newly announced one-day event — Bitcoin & the Blockchain: An O’Reilly Radar Summit — is in line with our tradition of highlighting applications of developments in computer science. Financial services have long relied on centralized solutions, so in many ways, products from this sector have become canonical examples of the developments we plan to cover over the next few months. But many problems that require an intermediary are being reexamined with techniques developed for bitcoin. Conrad Barski on the bitcoin and blockchain landscape and how the technology will evolve over the next 10 years.